WHICH SANDWICH WILL YOU PICK? 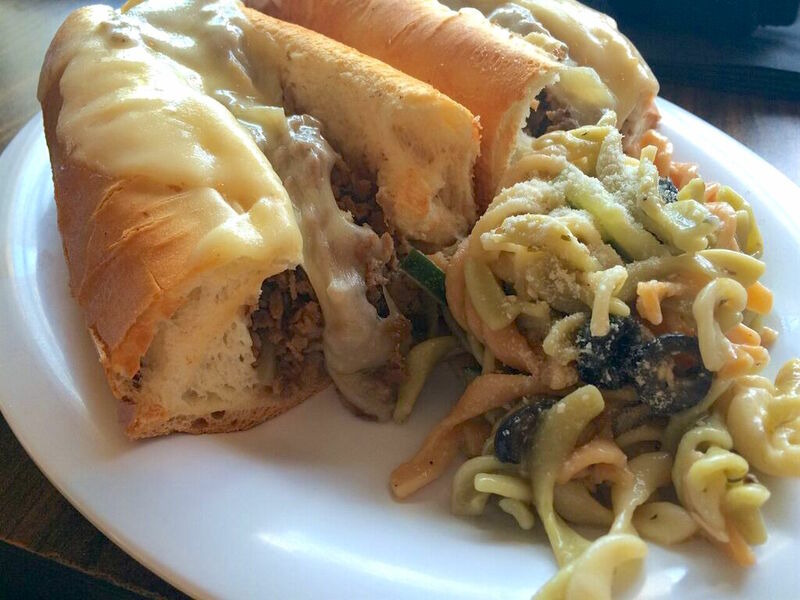 Italian, Club, Meatball & More! Ham, Salami, Pepperoni, Lettuce, Tomato, Red Onions, Italian Dressing. Ham, Turkey, Smoked Bacon, Lettuce, Tomato, Red Onions, Italian Dressing. 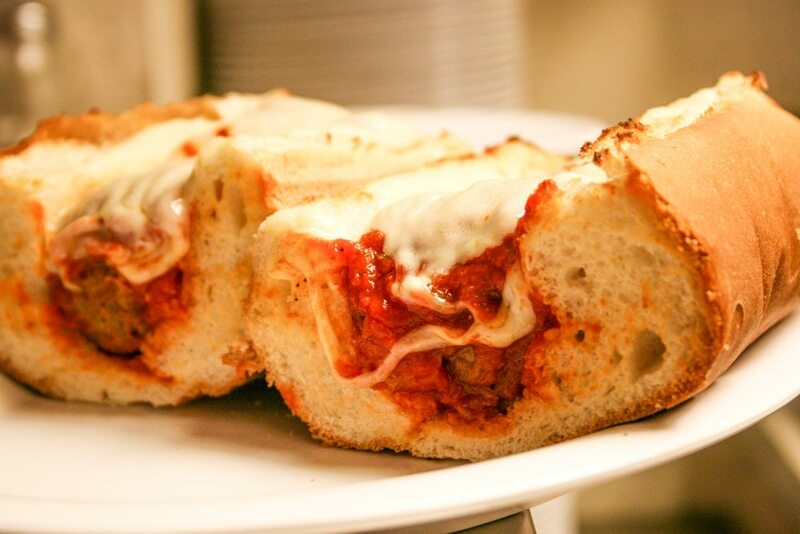 Meatballs in marinara sauce topped with provolone cheese. Then toasted. 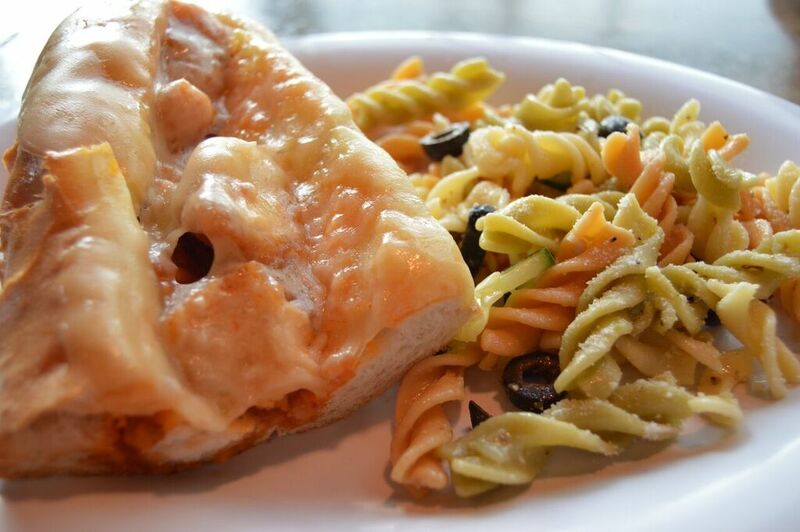 Breaded Chicken In Marinara, Provolone & Toasted. Grilled chicken, grilled onions and provolone. Then toasted. Sliced steak, grilled onions and provolone. Then toasted. Breaded Chicken In Mild Buffalo Sauce, Provolone, Blue Cheese. Sandwiches shouldn’t be boring, they should be bursting with flavor. 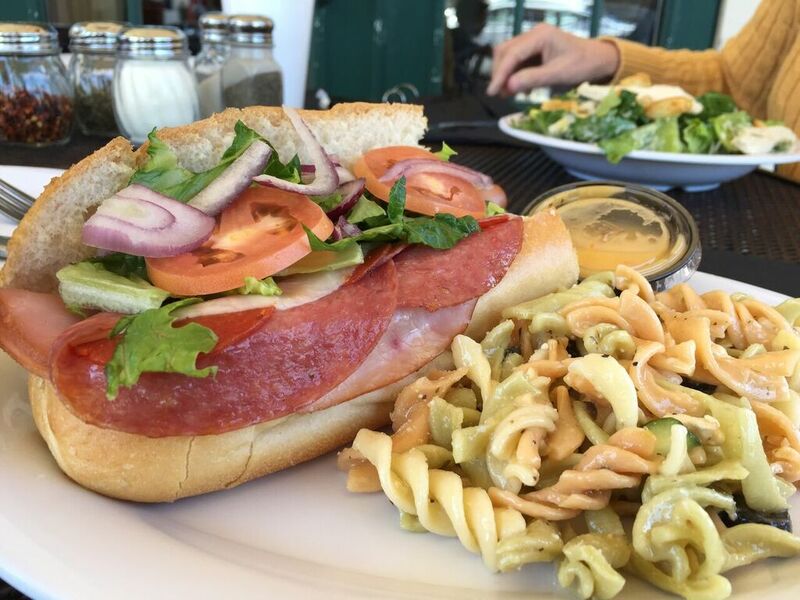 Spice up your lunch break with our sandwiches, and you’ll never eat leftover again! Call 407-847-7050 to place your order now! 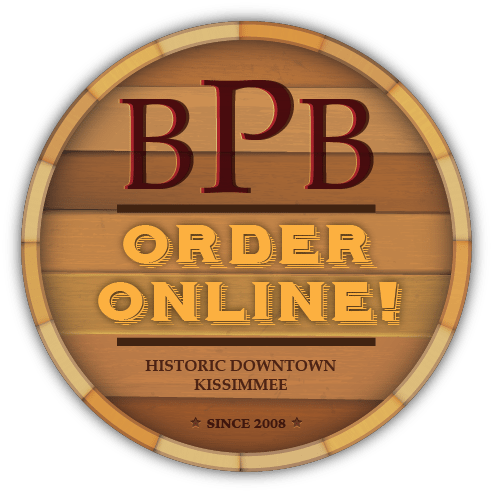 All of our sandwiches are available for dine-in, pick up, or online. For any other questions, please inquire here.